Tactical Command | View topic - The End Times are getting nearer !!!! The End Times are getting nearer !!!! Post subject: The End Times are getting nearer !!!! THE END TIMES ARE GETTING NEARER !!! 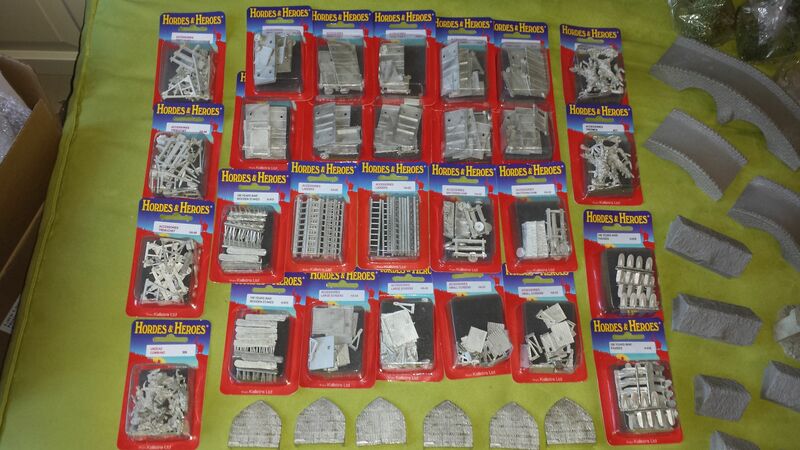 10 siege towers, 4 Battering rams, 24 ladders, pavices, wooden stakes, 6 Trebuchets, 6 small wooden houses, 50 trees of various colours and sizes, three bridges and a giant a** castle! Last edited by Draccan on Fri Sep 12, 2014 7:07 pm, edited 1 time in total. Post subject: Re: The End Times are getting nearer !!!! I also saw this in the Facebook Group! WOW. I love it. Can't wait to see some battle report with this. I like that Warmaster seems to be getting a little more attention on this board lately. That's effing brilliant mate. THANKS! I may just order some of those paints (if I can wait for it to get here)..
Last edited by Draccan on Fri Sep 12, 2014 8:28 pm, edited 1 time in total. 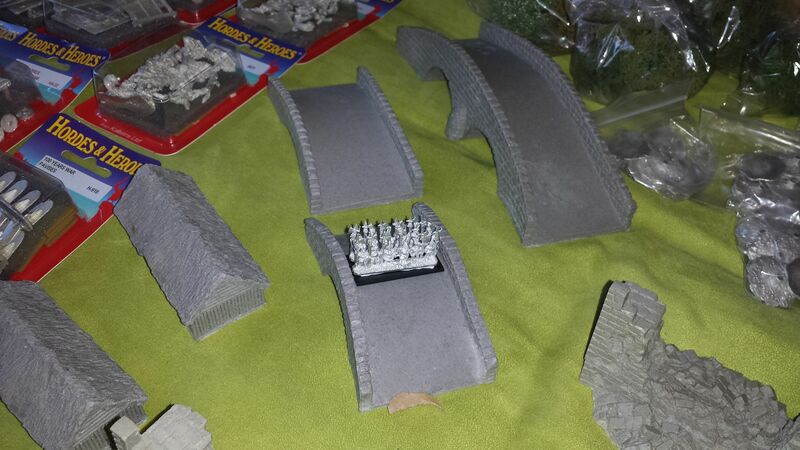 That kallistra stuff is very good i picked up a few of the castle pieces myself when i was looking to do the siege of kislev some years ago. I never got round to it but it's still swirling around inside my head somewhere maybe one day. Looking forward to seeing that castle painted up. Just amazing. I'm sorely, sorely tempted to do this as well... can I ask how much this all cost you? I'm guessing somewhere in the 200GBP range? Alternatively you could just sell your Kislev to me! It's more like three times that incl. shipping. By the way Kallistra overcharged about 80£ in postage and refunded all of it afterwards without me asking. GREAT service from them. But 200£ would get you a decent size castle. 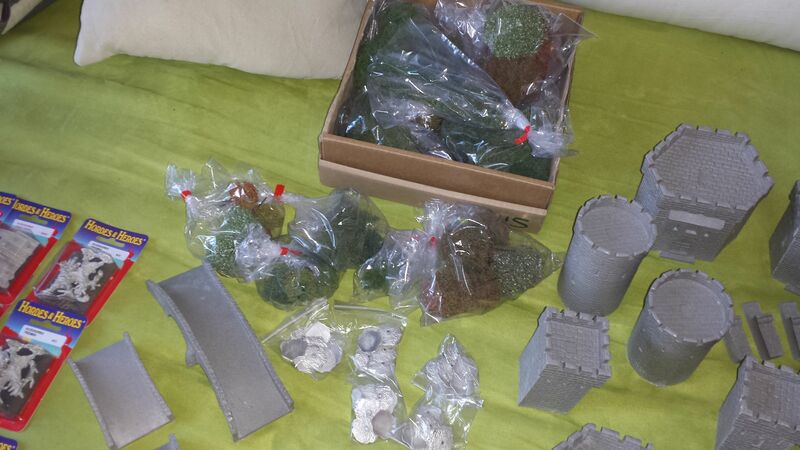 I bought 50 trees with pewter bases and tons of siege equipment and plan to do a really large scale Warmaster battle, but you can go epic for a third of that. 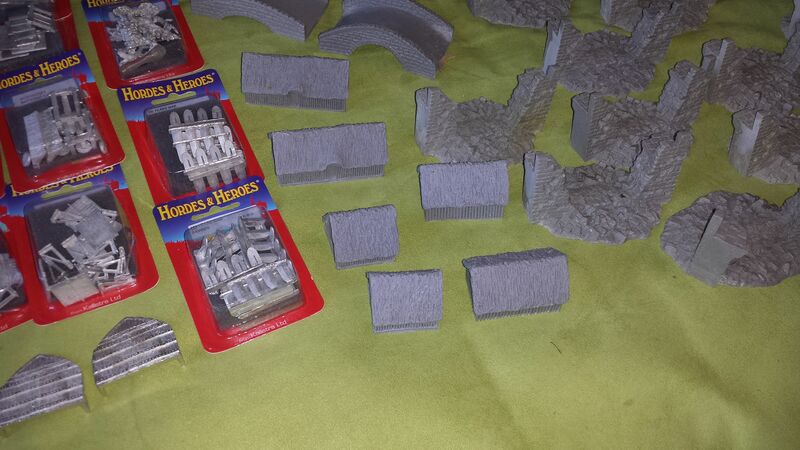 I also got some Treemen and three bridges and six small houses. 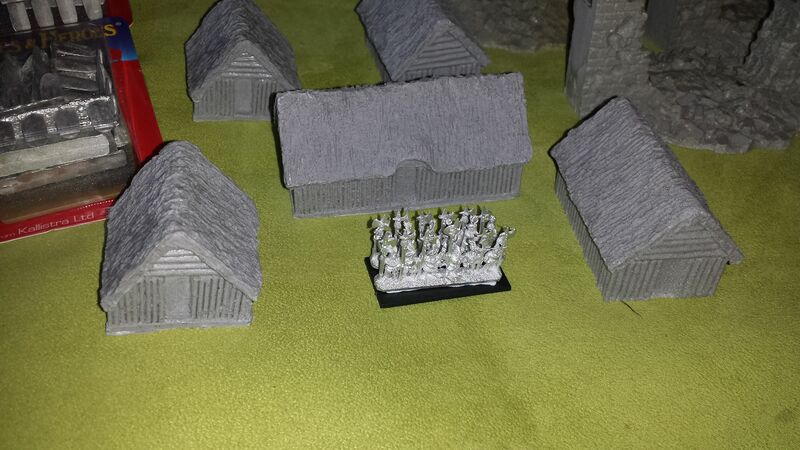 And a unit of Undead, some hedges and other stuff. It's all in the picture except two wall pieces I had put on my table when I took the pictures. 200£ would get you very far!! I just went overboard... While Rome was not built in one day there is no reason why Marienburg shouldn't be! WOW! That's a lot. 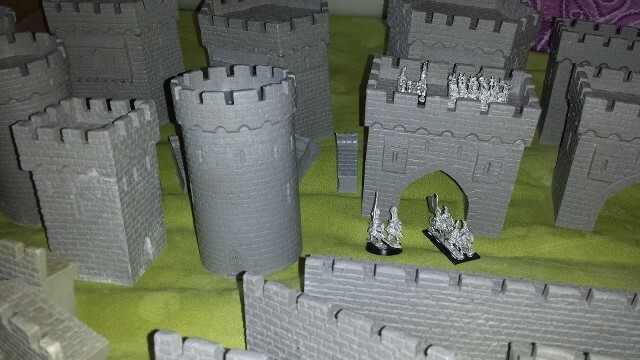 I guess I was just looking at the castle pieces and forgot about the siege equipment and trees. 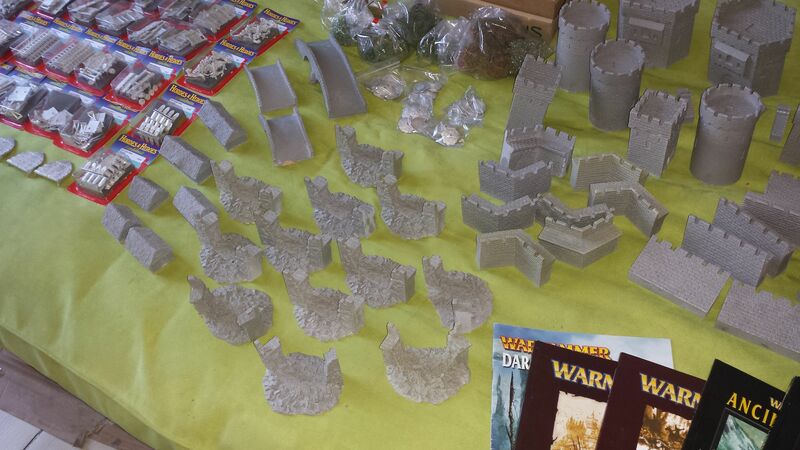 What rules are you using for Warmaster siege? The ones in the main rulebook? 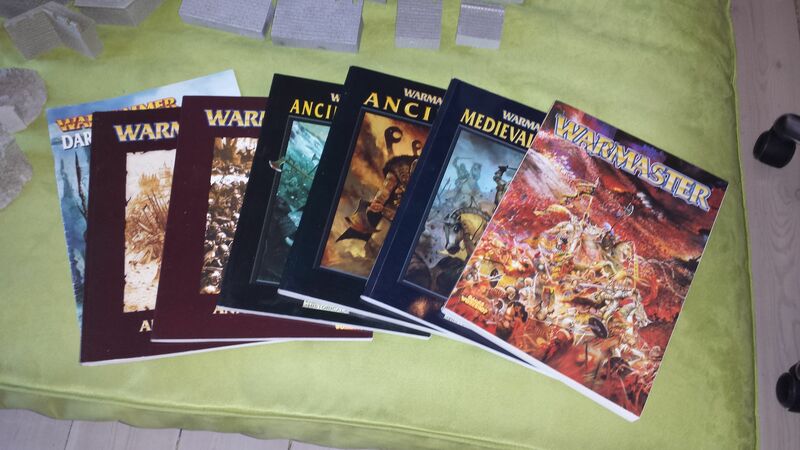 Edit: I'm actually thinking about using these for Warmaster - I've been on a Warmaster kick lately. Painting my Chaos army now. Well it has been a long time since I picked up a game, but will do soon, so I am no rule expert - quite the contrary. 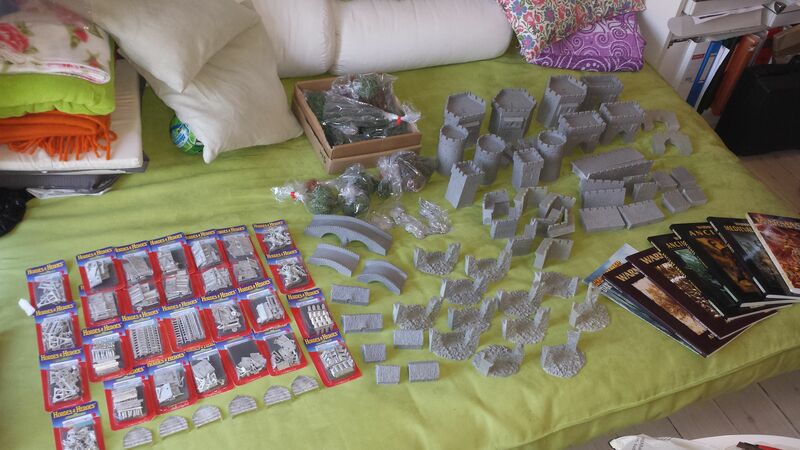 I just always loved the game even if I didn't get too many games in, so now I am gathering big armies and a castle that I plan to strech along a 160-180 cm. long table edge. 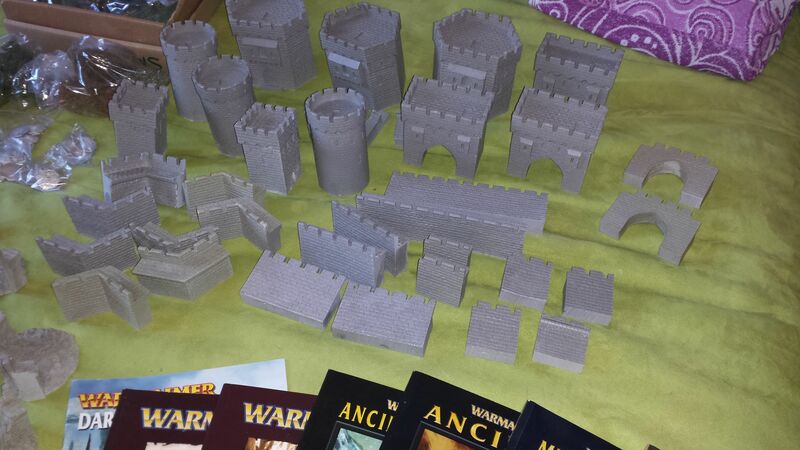 For rules I am looking at the free Warmuster Magazine #2. 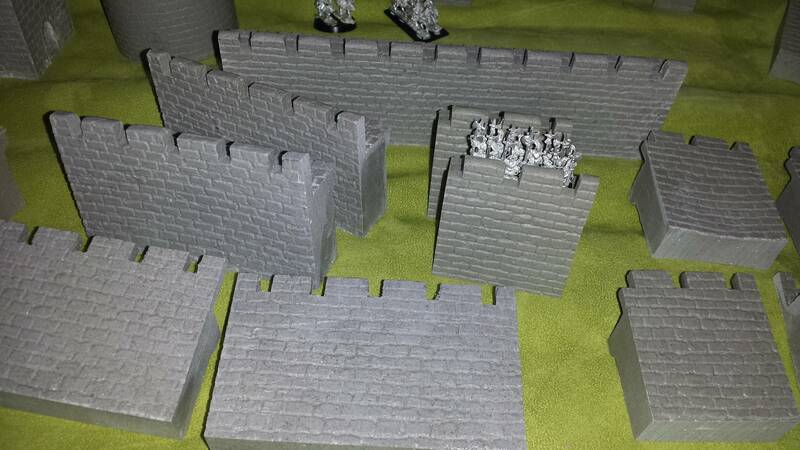 It has siege rules that are more detailed and where the besieger uses points for siege equipment and the besieged pays for each wall and tower. I will probably adjust them to fit the pieces I have and what I want to achieve. 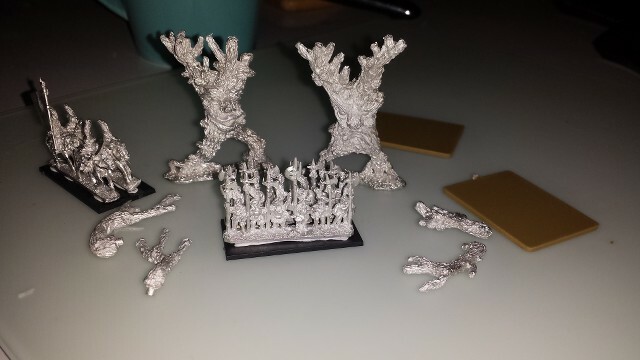 I imagine these Treemen can be part of a smaller Wood Elf Contingent or just be a kind of scenario characters in a wood on the table that charges those that come too near.. Or allies to my High Elves. Furthermore they could be used as Albion Fen Beasts / Bog Beasts. I have a Warmaster Truthsayer and a Dark Emissary in Warmaster scale. But they are missing Bog Beasts! Nice try sir but i think i'll keep hold of them for now.